Posted by admin & filed under Blog. The 2013 tournament season was a very good season for me, ending with claiming the Angler of The Year title for my bass fishing club, SRIBA (www.sriba.com). 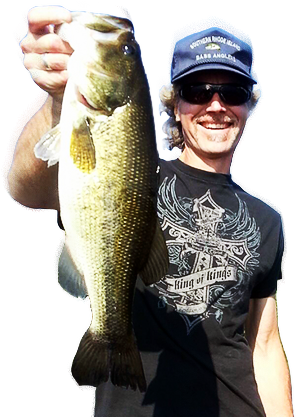 The season began on one of my very favorite early-spring lakes, Chapman Pond, with a bag of bass that weighed in at 16.12 lbs! Surprisingly enough, it wasn’t … Read more!